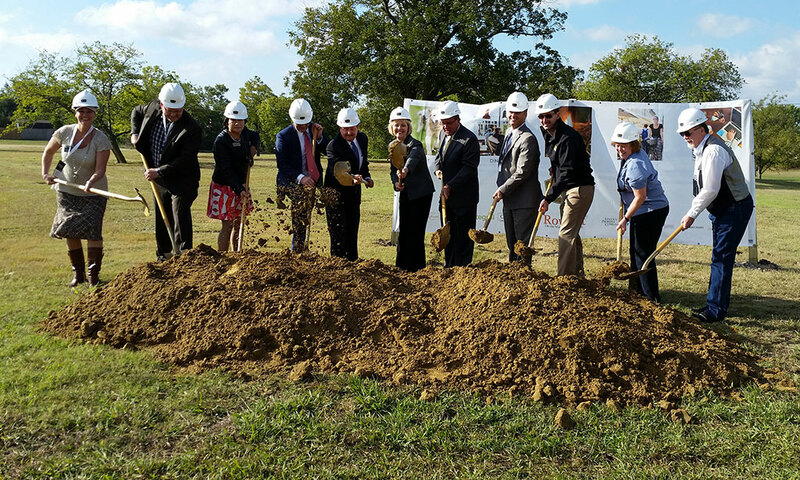 As the talk of transit-oriented development and more was wrapping up at Rail~volution Wednesday, city officials were breaking ground for Rowlett’s first transit-oriented development that hopes to bring hundreds of residents and many businesses to front door of DART’s Downtown Rowlett Station. 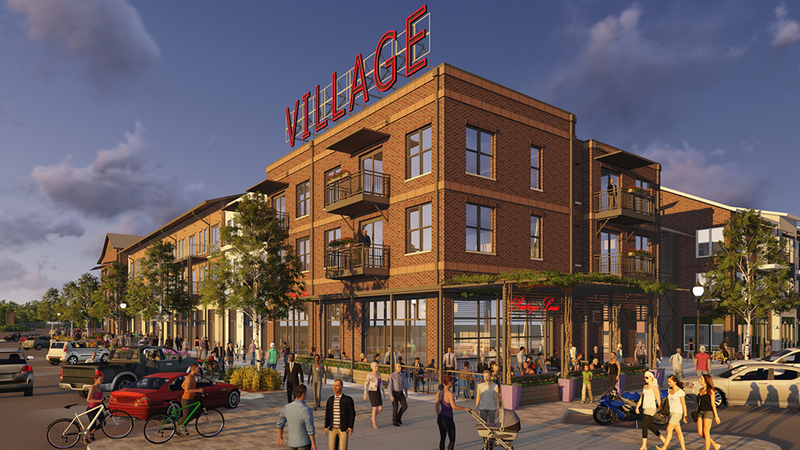 Village of Rowlett will include more than 200 residential units and more than 20,000 square feet of commercial space when it’s completed in early 2017. In addition to the commercial and residential, green spaces will make up a large part of the 15 acre campus. According to a city news release, Village of Rowlett will include a community garden, dog park, yoga lawn, bocce ball court, pocket green courts and urban streetscapes.